DJ Amar presents Electric Vardo Live – A live collaboration with dancers, musicians and DJs sharing the stage for tag-team sets, featuring a mix of improv and choreographed performances. Below are snippets from previous years and Electric Vardo Live sets At Tribal Fest as well as Shadowdance. 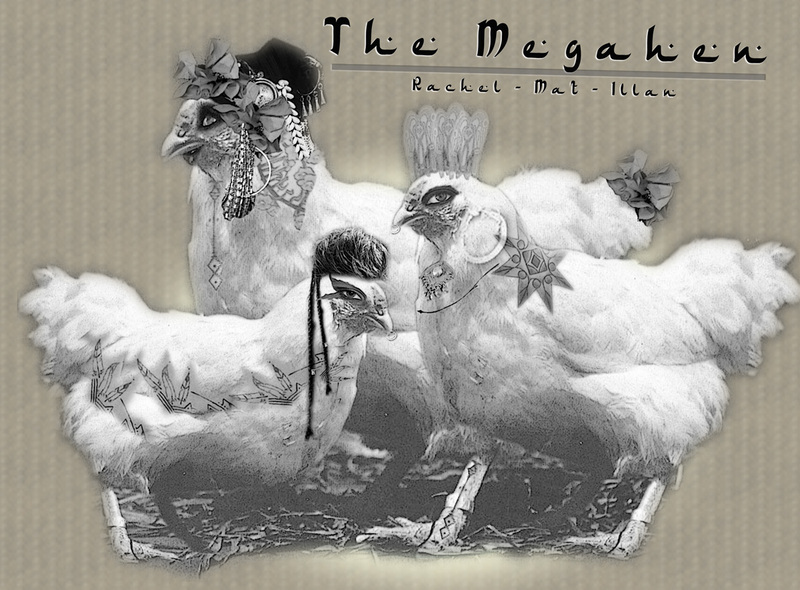 2013 featured THE MEGAHEN debut with Rachel Brice, Mat Jacob and Illan (who came back for a Remixed Megahen set in 2014 – Videos to be posted soon), and the debut performance of Glass Butterfly featuring Jennifer Faust and Freyja. This will be part of DJ Amar’s album preview, unveiling Amar’s first produced track which will be the soundtrack to the upcoming Glass Butterfly music video. Check out DJ Amar & Electric Vardo Live Videos from Tribal Fest 9 . Tribal Fest 10 . Tribal Fest 11 below. Electric Vardo Live at Tribal Fest #9 from Electric Vardo on Vimeo. DJ Amar & Special Guest Dancers at Tribal Fest 10 from Electric Vardo on Vimeo. DJ Amar & Friends Tribal Fest 11 The Whole Enchilada! from TrueLove Sound on Vimeo. Electric Vardo Live In The Dark at Shadowdance 2007 featuring Haven (Trapeze), Auberon, Cera, Mavi & Shahlah. Sooozhyq on doumbec. The First ever Electric Vardo Live set came together at Tribal Throwdown in 2007 with DJ Amar, Sooozhyq on doumbek, dance performances by Miss Kelly, Haven, Elizabeth Strong with Mira Betz, Elizabeth strong solo with DJ Amar, Dan Cantrel on accordian and vocal & Sooozhyq, Samantha Riggs, Dhol rhythms, Dhol Rhythms with DJ Djimy Love and Tarun on Tabla. It was also featured at Shadowdance that year, and at various events since then, including Tribal Fest 9, 10 and 11, and most recently The Emerald Vardo Cues & Tattoos And Tribal Fest AfterParty.